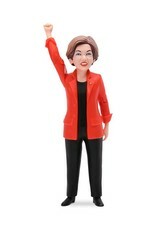 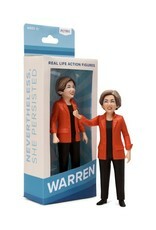 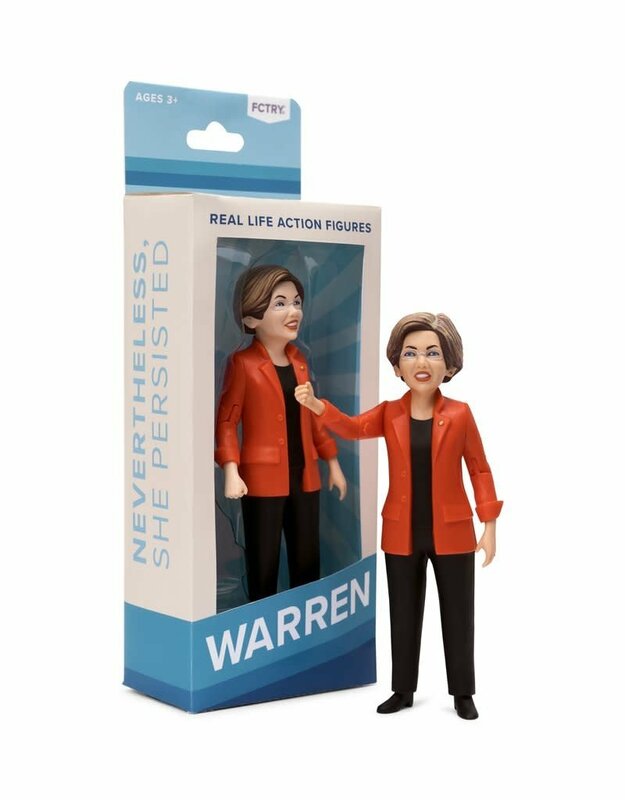 We've turned Elizabeth Warren into an awesome iconic action figure in hopes to create a fun new way to get real people and small businesses engaged in politics. 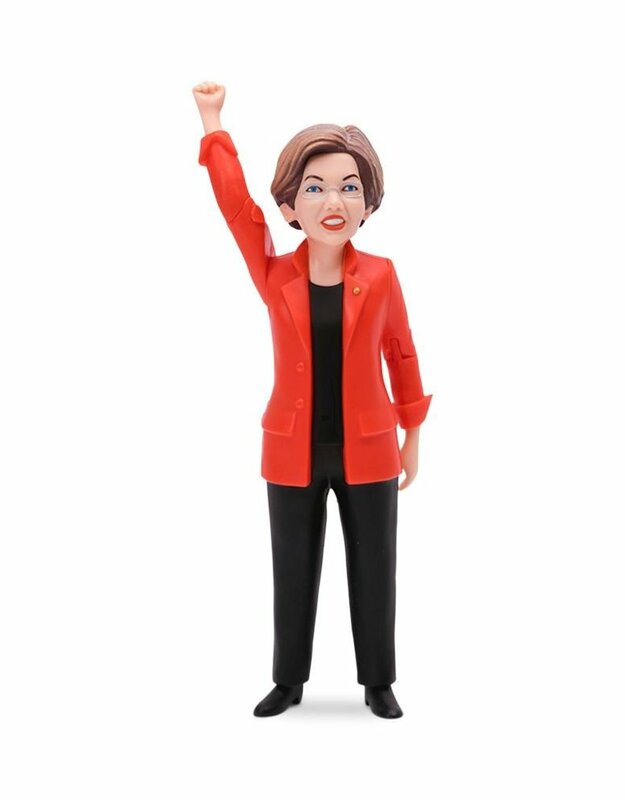 Six inches tall. 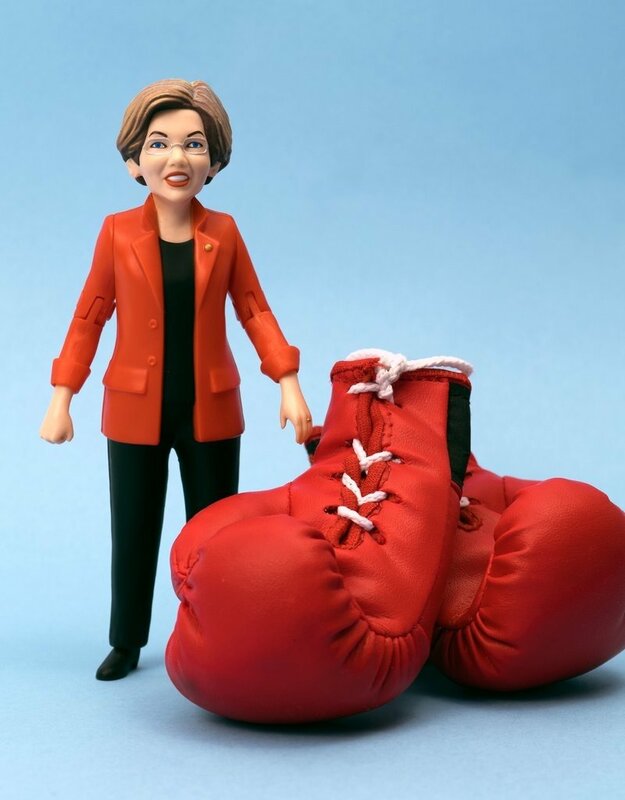 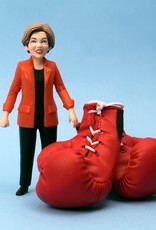 The Elizabeth Warren Action Figure is a perfect size for all uses; whether you want to keep Liz on your desk for all to see or bring her out on adventures!